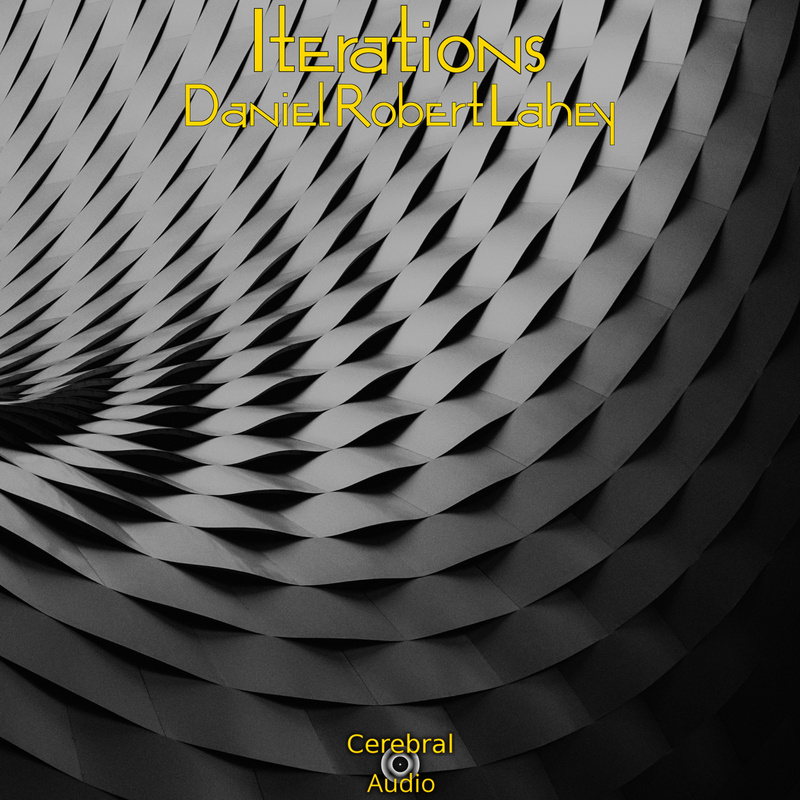 Daniel Robert Lahey makes his third appearance on CerebralAudio with Iterations. 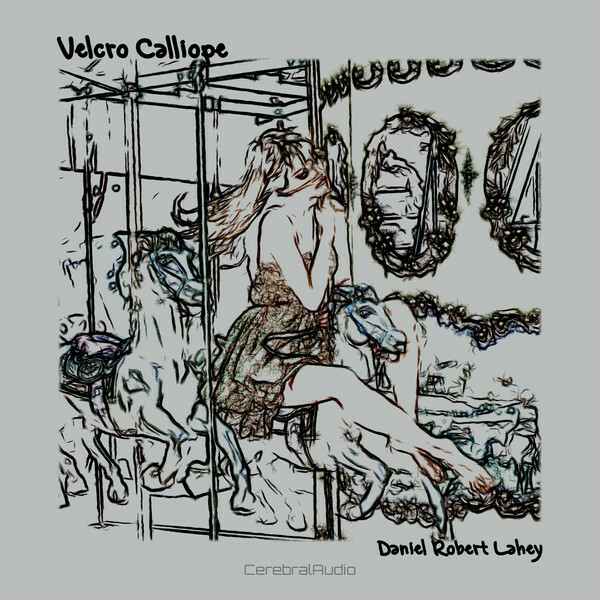 The idea behind much of this work is based on the repetition of phrases while subtly changing them over time. 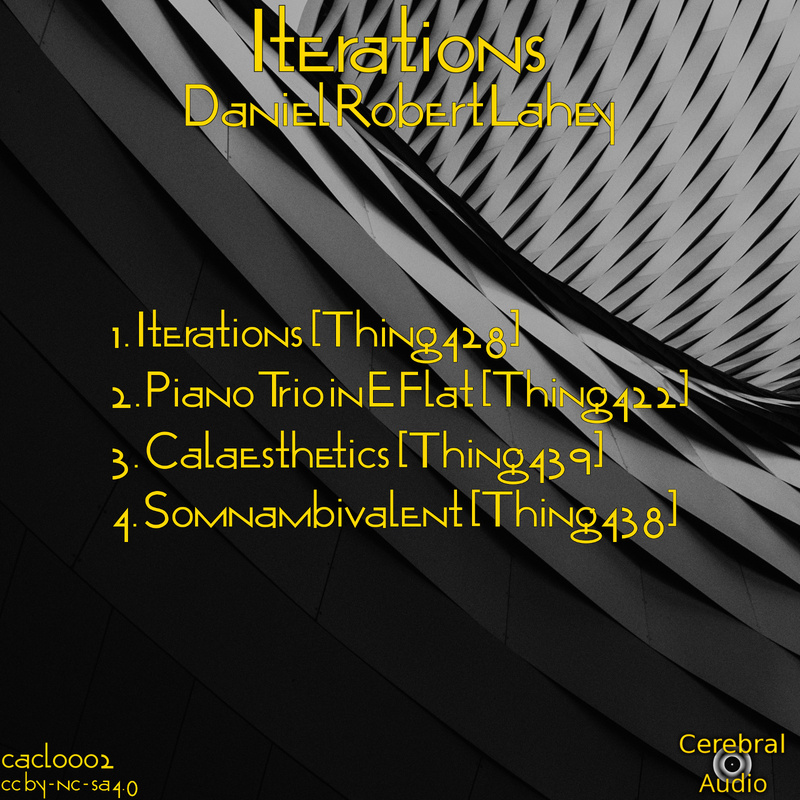 It’s the basis of what became known as minimalism in the hands of composers like Steve Reich and Philip Glass. 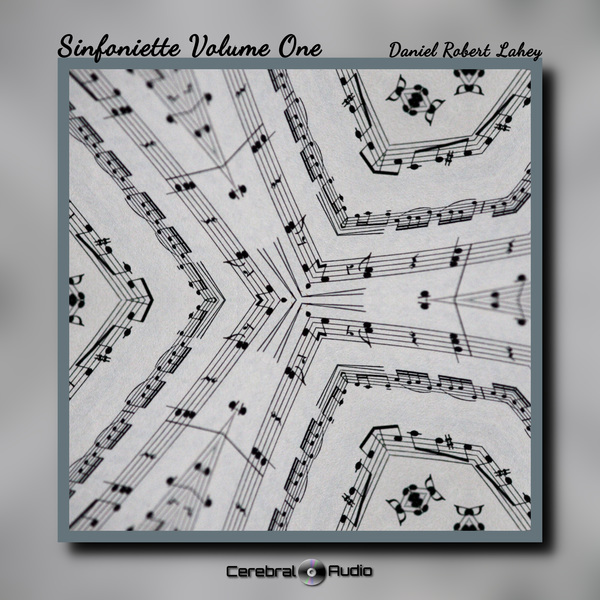 But, with the iterative nature of these works is apparent, Daniel couldn’t leave could just write a set of derivative works that mimicked contemporary composers. 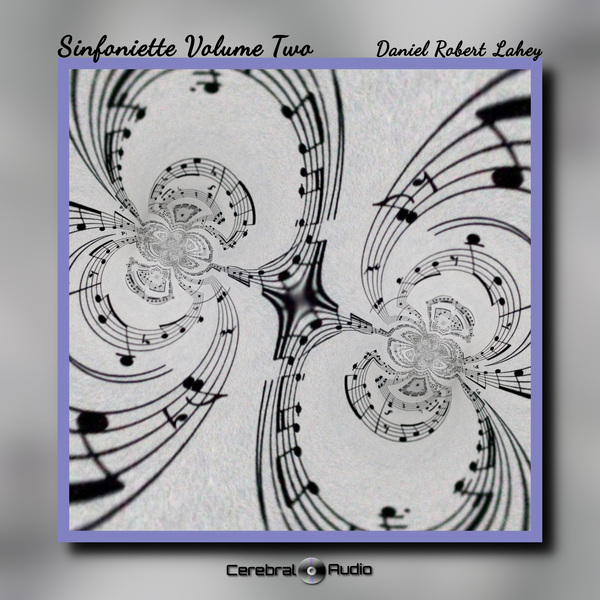 Instead he reaches back into the world of serialism for a couple of these compositions. The density and complexity of these works belies their roots in the concept of minimalism. It’s the sharp contrast between modern composition styles that makes this work interesting. 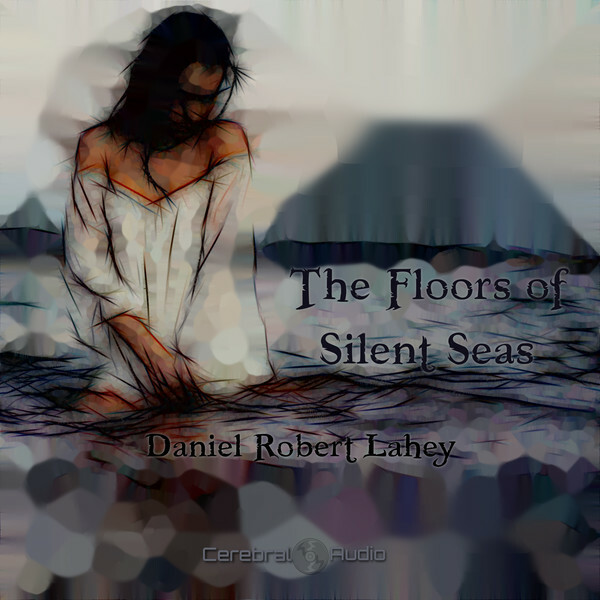 Daniel has found a way to move between what many would consider to be ambient music and the most challenging classical music without finding any lines. He is an explorer of all ages of music.